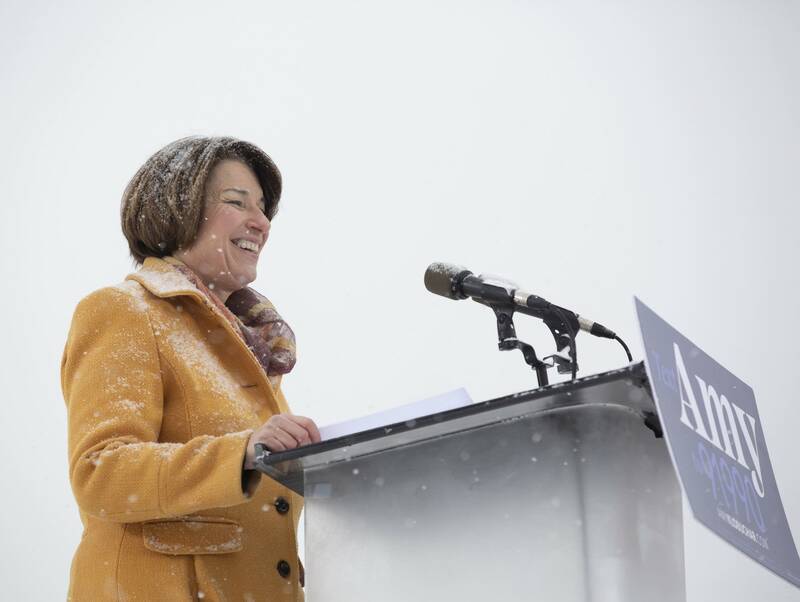 Minnesota Senator Amy Klobuchar announced Sunday that she will seek the 2020 Democratic presidential nomination, entering a crowded field of candidates looking to challenge President Donald Trump. 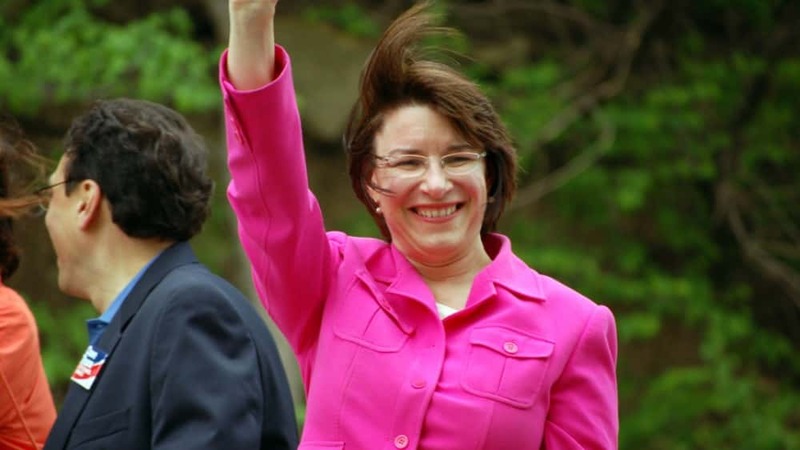 Klobuchar is one of several Democratic senators running, and among several women in the field. She said she will campaign at a time when the country is worn down by the “petty and vicious” nature of U.S. politics. overhaul of their arcane system of addressing sexual misconduct claims, catalyzed by the Me Too movement. 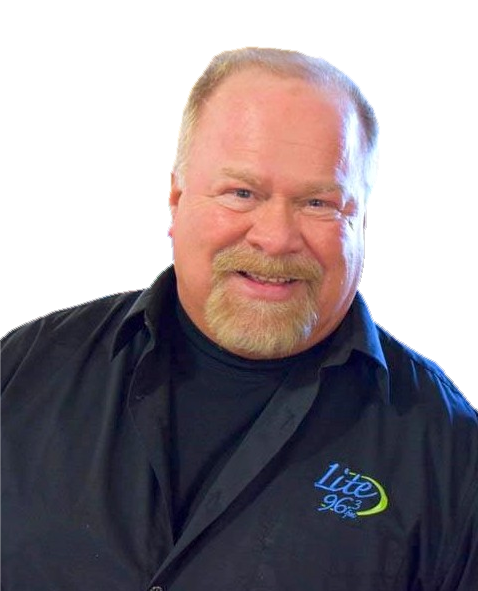 Among several lawmakers who resigned or retired after sexual misconduct allegations was Klobuchar’s colleague, then-Minnesota Sen. Al Franken (D).” data-reactid=”10″ type=”text”>Earlier this month, however, it was reported that despite her personable public image, Klobuchar has a reputation for mistreating her staff, leading to high staff turnover rates in her Capitol Hill office, and difficulties securing people to helm her potential 2020 campaign.